It are the geographical situation and the history that has given Andalucia it's so distinct culture. It's everywhere. There's so much of it that half of this blog will be about the culture. This particular page is merely a summary. Andalucia and culture, it's a love affair! Around the edges, all along the 800 Km long coastline, it's very much a sun- and beach-culture. As of January, the gyms fill up with youngsters who want to be prepared for the 4-month long summer. This is what attracts most tourists. It only takes a drive of 10 Kms to be in inland Andalucia and that's a different world, one where culture can be experienced at any twist and turn. Chief among the cultural highlights are the monuments and historic cities. 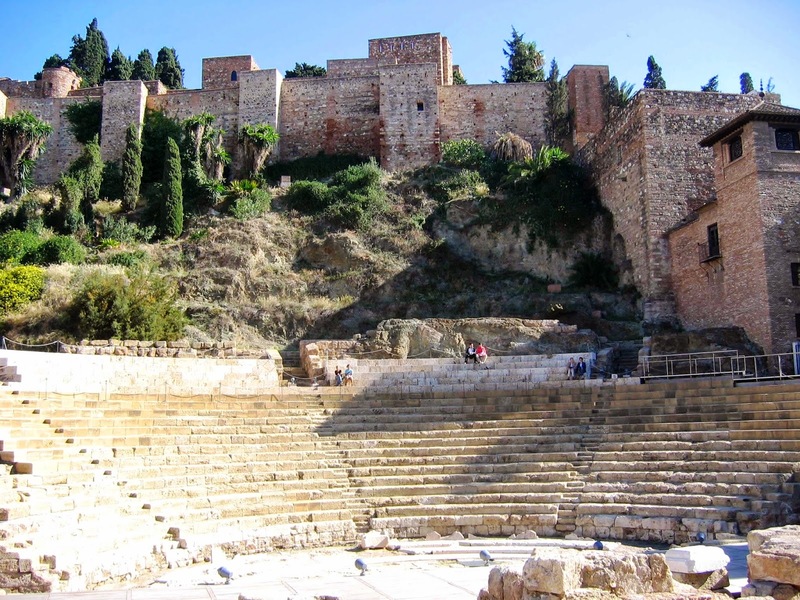 For here you can experience history, not only in the castles, churches and fortresses, but also in the strong Arabic roots of the mosaic tiles, the water-systemsin gardens and the way many houses are built around a patio. In between visits, you can also eat culture. The tapas (small bites), the fresh olives, the famous jamón serrano, are but a few of the culinary delights Andalucia is so famous for. Even the paella, which is in fact a typical Valencian dish, exists since the mid-nineteenth century and has become a cultural symbol, not in the least because it's the main dish and highlight of many a feria (fancy fair) or family gathering. And then there's the musical highlight, the Flamenco. This range of music types, so often seen as Spain's own jazz because of the improvisation, is almost a religion in inland Andalucia, to be treated with utmost respect. For whatever the song, it tells about life, human situations and feelings coming from the singer and shared by the audience, resulting in duende, a heightened sense of awareness and sensitivity. It's little wonder that UNESCO declared flamenco to be one of the Masterpieces of the Oral and Intangible Heritage of Humanity. Northern Europeans can sometimes find it to be hard to listen to, and when that is the case, you are probably experiencing 'Fandango', which is only one of the 'palos' or various sub-types. Rythms as the Rumba or Bulería, not to mention the Sevillana, always please even the most nordic ear, so much so that tourists are often surprised that this is Flamenco too. And last but not least, here's a region that boasts an immense nature-and-sports culture. From the skiing in the Sierra Nevada to the natural reservations of la Doñana, Fuente de Piedra or the Sierra de las Nieves, nature is all around you. Hiking, biking, camping, mountain climbing, swimming, exploring... Andalucia is a whole country when it comes to the possibilities. And all that in the healthiest air of Europe. Here you can not only see culture, but hear it, eat it, and breathe it. 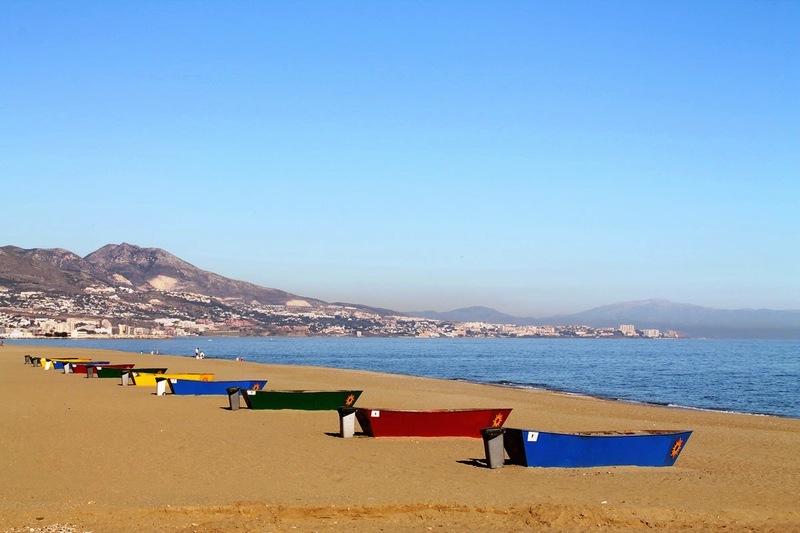 For those who are receptive, Andalucia is a pleasure for the senses.